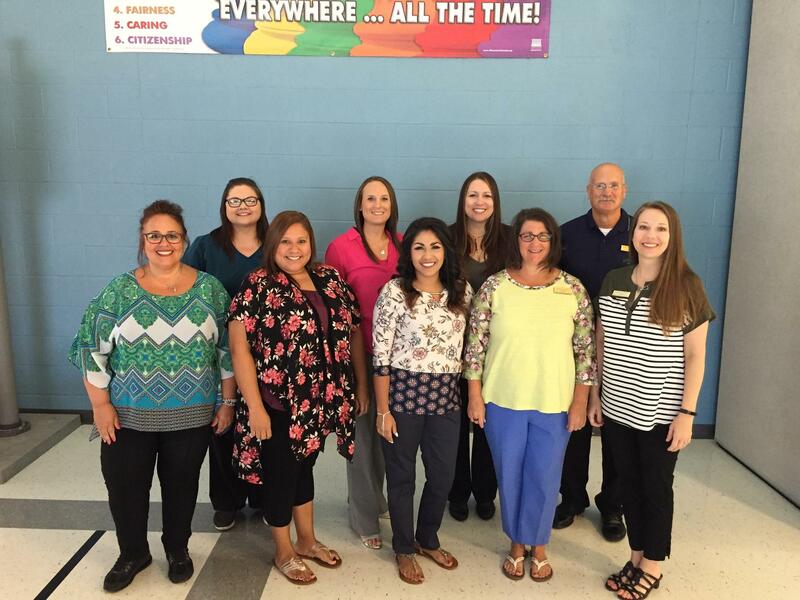 Our front office staff is here to help you find the information you need! Whether it be checking out your student, attending a conference of some kind, or simply visiting your child for lunch. At Lamar Elementary, we understand that you have entrusted us with your most valuable possession - your child. Please help us keep our campus safe by always checking in at the front office with your drivers license so that we can issue you a visitors pass.